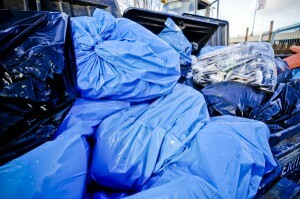 Is your business disappearing under a mountain of commercial waste in Ilford IG1? 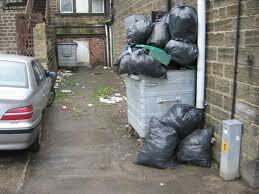 Do you need someone to provide a quick, reliable and cost effective waste removal service? We can help! 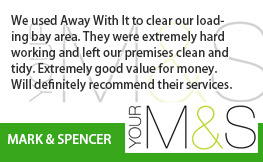 We’ve been providing commercial waste removal Ilford businesses trust for more than 10 years. 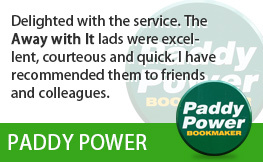 They love our flexible service and low prices and we think you will too. Pick up the phone or drop us an email, you are under no obligation either way. 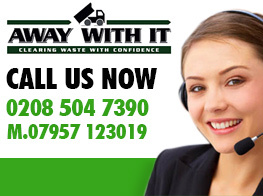 We’ll be happy to arrange for the collection of your commercial waste, on the same day if necessary. And we’ll put together a tailor made package for your business focussing on your commercial waste removal needs in the most cost effective way. If you are happy to use our services on a contracted basis then we can offer discounts to make our services even more budget friendly. We are equally happy to work on an ad hoc basis and pick up the commercial waste from your Ilford IG2 basis only as and when required. We’re only a phone call away. Individual items, full loads and multiple loads – we can handle them all. 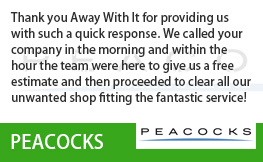 We’re proud to say that we provide commercial waste removal Ilford businesses happily recommend to others. 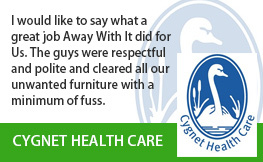 Here are a few reasons why they trust us to take care of their business waste needs and keep coming back month after month and year after year. 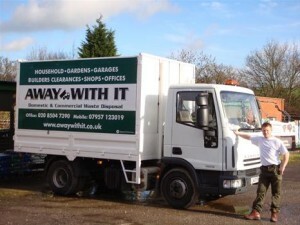 We are fully licensed waste carriers (ask to see our certificate!) so you can be sure your waste will be disposed of responsibly and legally. 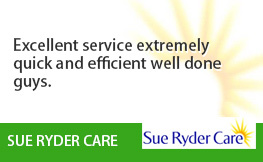 We are 100% dedicated to working in an ethical, eco friendly manner. As much of the commercial waste we remove as possible is recycled or reused which equates to around 80% in total. We offer both regular kerbside collection service or an on-demand same day service. Whatever your business requirements we can deliver. We work seven days a week, from 7 in the morning until 11.30 at night. 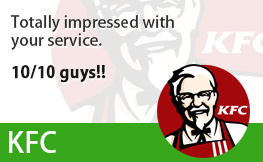 So we are always there when you need us. Our smart, uniformed clearance teams will always sweep up after the job is done and leave your business premises clean and tidy. To speak to one of our experienced team members about your requirements for commercial waste removal Ilford give us a call on 0208 504 7390 or 07957 123019. They are here seven days a week from 7am to 11.30pm to take your call and will be pleased to answer any questions you may have and recommend the best package to suit your needs and budget. Or to get a fast no obligation quote just fill out our easy online form with all your details and we will get back to you the same day.